VW (VAG) Owner, come and share! Re: VW (VAG) Owner, come and share! Finally picked up my wife's MK7. Ride quality is not good, maybe it's paired with 19" 35 series tires. Plan to swap back original springs. The Touareg is good car. You will love it. Sorry to barge in like that but can I know if those rims are 17" or 18"? this is original MK6 GTI wheel, 18" Detroit. Yup - those are 18" Detroits. 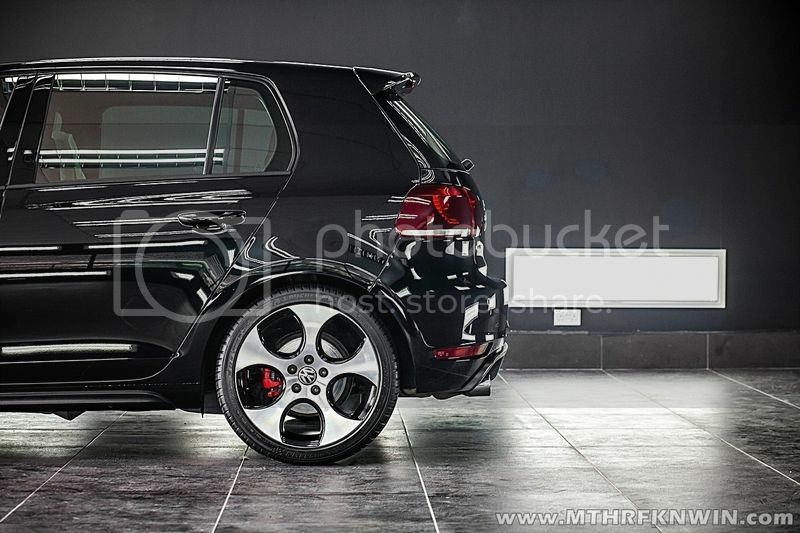 Pre-facelift mk6 GTI had 17" Denvers. 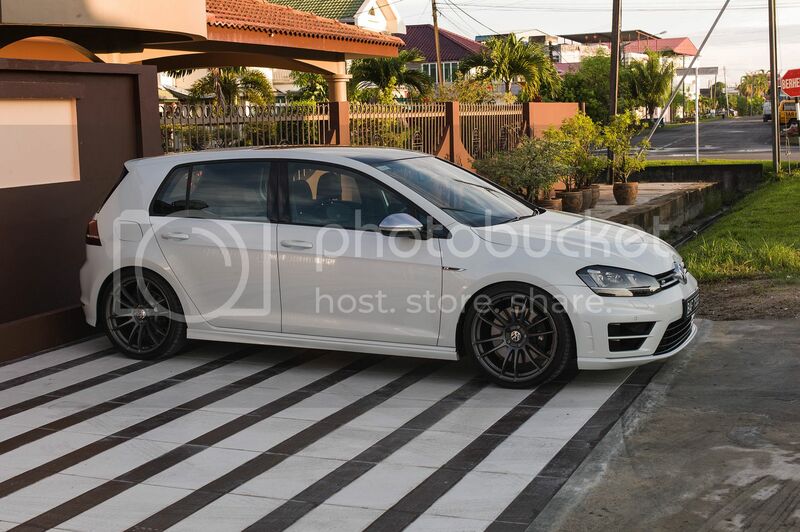 Facelifted mk6 GTI had 18" Detroits, along with DRL, sunroof, RCD510. But also removed the TPMS. No wonder, they up-sized the rims cause I've always thought it was 17" but a bit confused when occasionally seeing one with 18" instead. I was just wondering, won't it be better to stick to 17" for better acceleration & ride quality? 17" wrapped with 225/45/17 would be smaller, thus, lighter & sits lower, no? Theoretically, out on track, you could shave off several tenths off your lap time if you went with 17" over 18". In fact, if you went with wider, gripper 235/40/17, you may slice off even more. Out on public roads, you rarely see or feel the difference. It is merely aesthetics; until it comes time to pay for rubbers. And then your pockets feel the twang. Have you fitted 235/40/17 before? My tyre guy says it will scrape the fenders or perhaps it can mitigated with coilovers. 18" should be almost RM 200 more than the 17", each. I am currently running 235/40/18 with no issues, so I do not think 235/40/17 will pose any problems. Used to own a jetta, but hell, it depreciated way too fast ! good when rempit, bad when crawling under traffic jam condition ! Use to own a VW Polo GTI. Drives quick. Easy to go fast. Had loads of fun with it. If only the DSG, the engine, the sensors, the radiator, the sparkplugs , the megatronic..did not give any issue. With the prices they are today, its really bang for your buck car to have. calling for all VW (VAG) Owner! come come share your VW (VAG) car here. 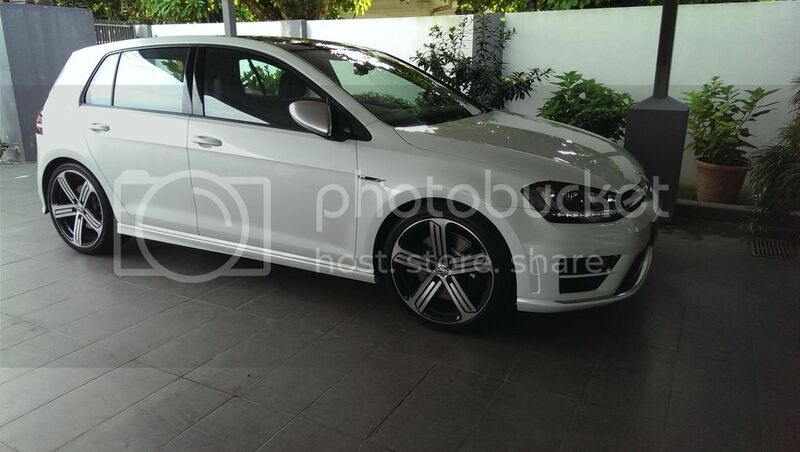 i know some members here also VWCM.net member, let's share your VAG ride here. Have you remapped your car??? 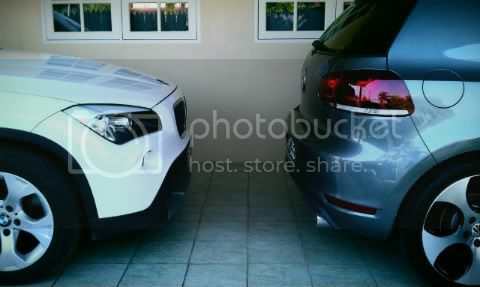 Finally here it come... VW Tiguan.... Really love the Park Assist. New experience for me. Congratulation on your new Tiguan. Finally gonna be getting a used preloved Passat 2015. Anyone know if the VAG extended warranty is automatic or I need to subscribe to it myself? Any proud owners of passat cc? Both 2.0 and 1.8. Advisable to buy one? Any long term issues? My staff bought a 2010 unit after listening to my persuasive speech for the car. It's almost a year now and it's still all good. Do take care of the fluids maintenance and I think it should be okay. Interior bits seems to not very durable as fabrics roof starts to sag and etc.